Ants, Roaches, Spiders, Wasps, Silverfish, Earwigs, and more can plague your interior and surrounding areas. We provide thorough residential and business pest control services to thwart these pests. 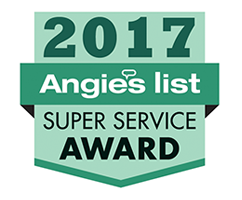 Servicing Baton Rouge, New Orleans, Lafayette, Shreveport, & Houston since 1958. 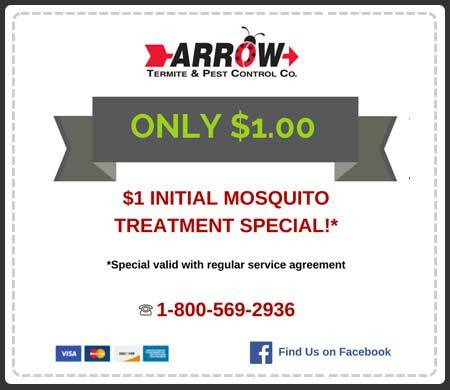 Whether you need a New Home or Existing Construction Treatment, Arrow can help rid and secure your property from termites. We offer many options including Eco-Friendly options. Proper solutions must be taken for rodent control. Normal “do it yourself” solutions are usually ineffective. Let our experts help. Take control of the world’s deadliest animal around your home or business with our innovative abatement methods. Aaron was very professional and kept me informed concerning what he was doing.